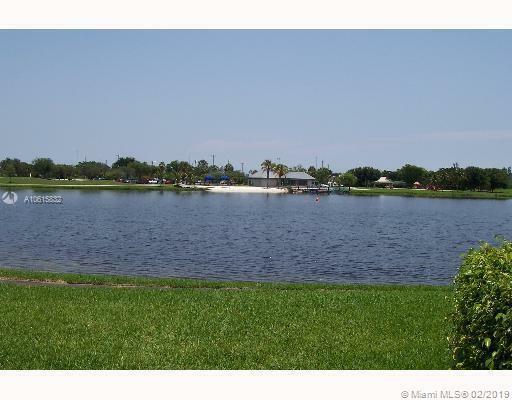 LOWEST PRICE IN THE AREA******THIS UNIT COMES WITH UNOBSTRUCTED VIEW OF BOTH LAKE AND BIRD SANCTUARY******HAS WOOD FLOORS THROUGHOUT LIVING AREA WITH TILE IN BEDROOMS,KITCHEN, FOYOR AND GLASS ENCLOSED PATIO. PRICE TO SELL. 15% down payment required.